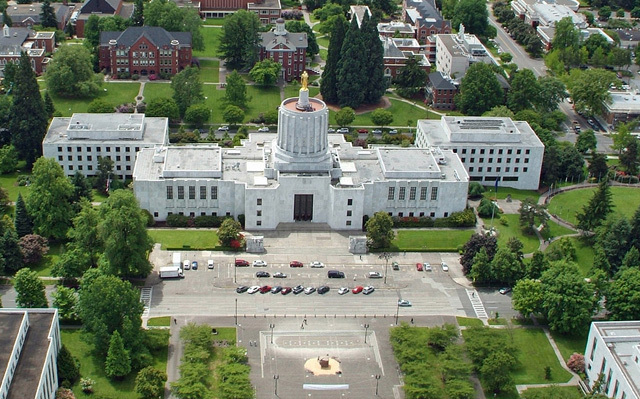 The Fourth Annual Oregon All-Stars Invitational is scheduled for October 14 at the state capitol in Salem. The 14th is a Friday, but it is a state-wide “in-service” day, which means no school for K-12 students in Oregon public schools. If your name is on one of the 2011 All-Stars lists (winter, spring, or fall) or on the Lifetime Achievement list, you are invited. For more information, visit the links on the “Oregon All-Stars” menu on the left sidebar at oscf.org.